You are here: Win a Svalbard adventure for two! Win a Svalbard adventure for two! Enter to win by answering the question below! 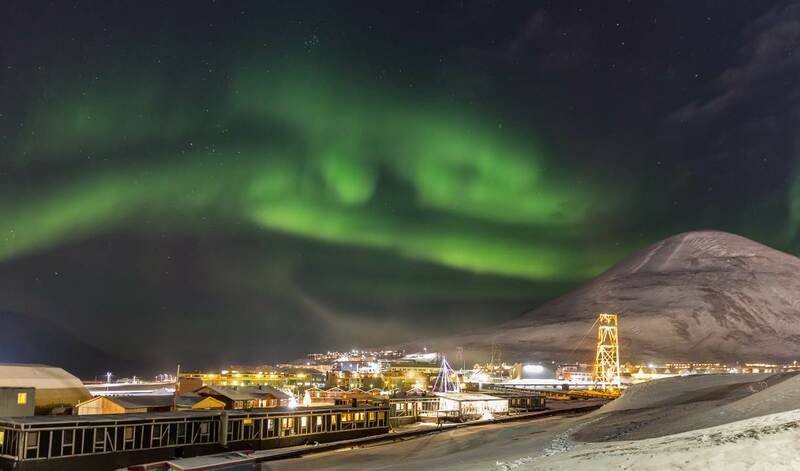 On what page on visitsvalbard.com can you read about the magical Northern Lights Winter? To answer, copy the URL/web-address of the page where you find the information and paste it in the field below. Flights for 2 persons (round trip Oslo - Longyearbyen, economy class) during the period 1st October 2019 to 15th January 2020. Accommodation applies to a double room for 2 persons, 3 nights at Mary Ann's Polarrigg. Dinner one evening at the Vinterhagen Restaurant. Northern lights safari with snowcat with Hurtigruten Svalbard. Flights and hotels must be booked before the 1st of June 2019. Other meals and activities are not included. Costs related to changes of date are not covered by Visit Svalbard. Presupposes free capacity during the chosen period. Applies to shared standard double rooms. The prize cannot be cashed out. Your personal information will be processed in accordance with Visit Svalbard's data protection policy.